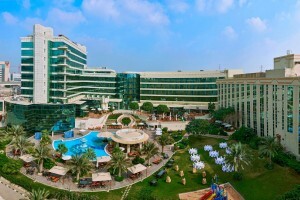 WIN a dinner and spa package at Meridien Dubai Hotel & Conference Centre worth over AED1,300! 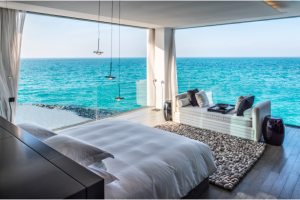 WIN a one night stay in a Beach Villa at Zaya Nurai Island worth over AED5,000! 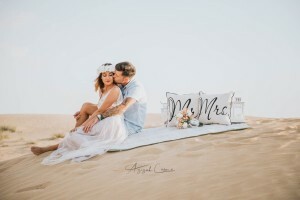 WIN a AED500 MyList Gift Card! 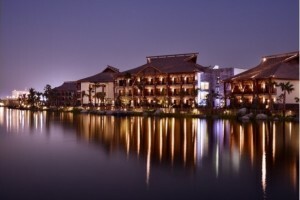 WIN a couples spa experience and dinner for 2 at Tong Thai, valued at over AED2,500! 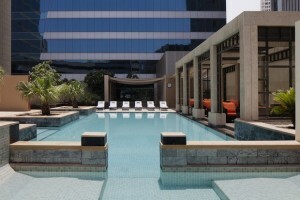 WIN a one night stay with breakfast for you and your finance, valued at over AED600! WIN dinner and a massage for you and your finance worth over AED1,300! 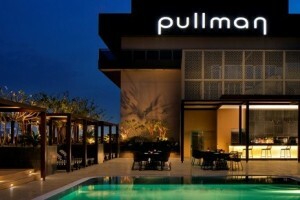 WIN a 2 night stay for 2 with breakfast and dinner worth over AED2,300! 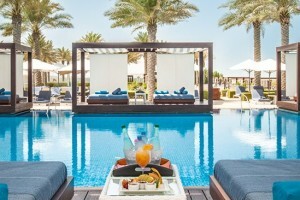 WIN a Romantic Day for 2 at Saadiyat Beach Club valued at AED2,000! 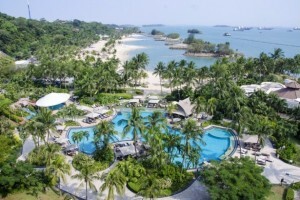 WIN a 2 night stay for you and your fiance at one of five stunning Shangri-La Resorts! 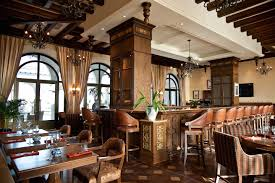 WIN a one night stay in Superior Room for 2 with buffet breakfast at Loumi Restaurant! 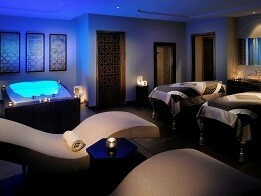 WIN an Arabic Coffee Awakener Treatment at the Saray Spa, Marriott Hotel Al Jaddaf, Dubai worth over AED600! 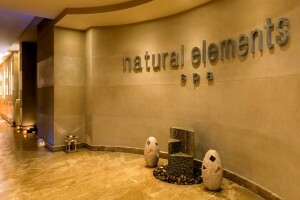 WIN a couples massage with pool & beach access worth AED1,655! 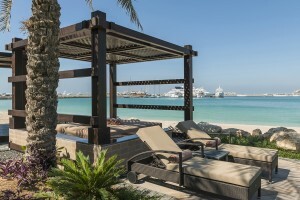 WIN a day of relaxation for you and your fiancé at The H Hotel, Dubai, valued at AED1,680! 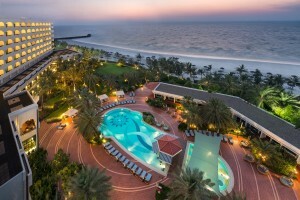 WIN a romantic night stay for 2 at Ajman Hotel worth over AED600! 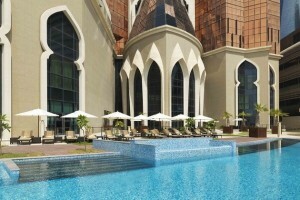 WIN a one night stay in a deluxe room at Courtyard by Marriott inclusive of Breakfast Buffet for 2, worth over AED1,000! 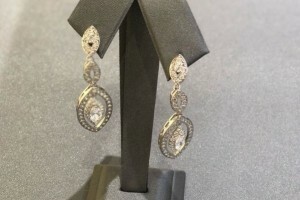 WIN your wedding earrings, worth AED500!